Newly-appointed Film and Television Institute of India (FTII) Chairperson Anupam Kher says that the institute is a place which is the future of the entertainment department and should be taken seriously. 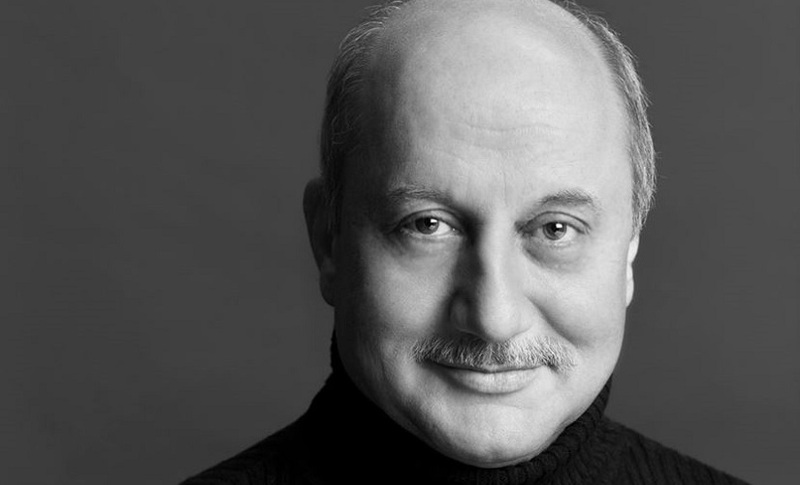 Anupam added in an interview to CNN-News18 that FTII is is an institution, which has produced some of the “finest actors, directors, producers, cameraman, technicians and sound people”. Anupam was on 11 October announced as the new Chairperson of FTII. He succeeded the controversial Gajendra Chauhan, whose appointment in 2014 had triggered widespread student protests. “Whenever you go back to your earlier school, you feel it’s not the same. So, that was my first reaction that it’s not the same place but that was my first visit about 15 days back. When I went yesterday, I started getting excited about the studio, the facilities, the wisdom tree, the quietness,” he added. “I am an eternal optimist. I think I have made it because of my optimism. I see what is positive about in a person and what is positive about a place. So, I don’t see ‘arey yeh problem’ (Oh! this problem) … that will bog me down,” he added.